Not sure if today is a homage to Doc Brown and Marty. 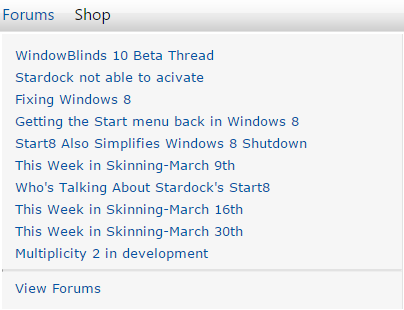 But i know that Forum Tab is strangely displaying old post without having new replies. Looks like the spammer is still at it. Just look at who posted them. All the nics are the same.